Is Amazon CEO Jeff Bezos on Twitter? Will the real Jeff Bezos please stand up? Is Amazon Founder and CEO, Jeff Bezos on Twitter? Only, I did a quick search and could only find the guy to the right. And I don’t think that’s him. I mean, I doubt he’d post 66.6% of his total Tweet count in French. Plus, he’s not verified. That’s what really tipped me off. Jeff! JEFF!! Are you on Twitter? Hellooo? Google has announced the release of Chrome version 22 to developers. The exciting thing about this version is Chrome Packaged apps: a mechanism which allows web applications to behave much more like native applications, blurring the lines between the two. Packaged apps are installed for offline use by default and also open up new low-level system APIs, unlocking access to TCP/IP, Bluetooth and USB. New “typed data” sources also give developers new tools to interact with photos, music and other content. There is a lot of talk around at the moment about Twitter’s new stance on 3rd party applications integrating with the service. Twitter has pretty much banned clone applications like Tweetbot, and went as far as buying Tweetdeck for $40 million. Twitter says it doesn’t want third party developers to “build client apps that mimic or reproduce the mainstream Twitter consumer client experience.” But is that really all? That’s the short-term, but what’s the long game here? Where is Twitter heading? Facebook is a place of sharing; videos, links, pictures, etc. Pinterest is a place of sharing pictures, in particular. Twitter is a place of sharing words: you have 140 characters to change the world. This limit is both the most-complained-about feature and its biggest asset; and once you start combining sharing with 140 characters you start to see something emerge: Headlines. Twitter is becoming the de facto home of soundbites and straight-to-the-point sentiment. Twitter’s users are bringing content to the service and having their say about that content in a raw, unadulterated manner. Unlike Pinterest, Twitter doesn’t require users to contextualise the shared content (or use massive amounts of processing power to analyse pictures for their content). 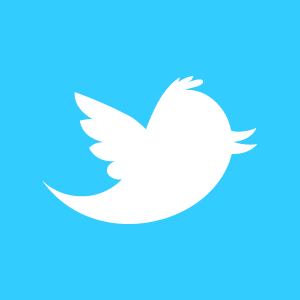 Twitter’s content + opinion is instantly indexable, interpretable and searchable. Twitter doesn’t require web crawlers to have a database chocked full of important-right-now information. Twitter doesn’t need to index every word on every page in the universe to understand what people think about some content – it is right there in 140 beautifully simple characters. 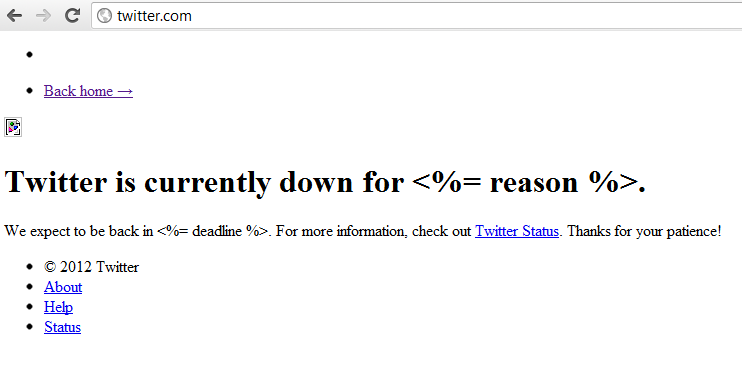 So you’re saying Twitter just made Google Defunct? I’m saying that Twitter is in a ridiculously strong position to take Google on at its own Search game. Google have dropped the ball by focusing so hard on their social network – Google+ – and have become complacent about the two things that keep them in business: Search (which Twitter can steal the show with) and Ads (which, as I’ve discussed before, Facebook is in an enviable position to clean up with). So what do Google have left in the innovation stakes? 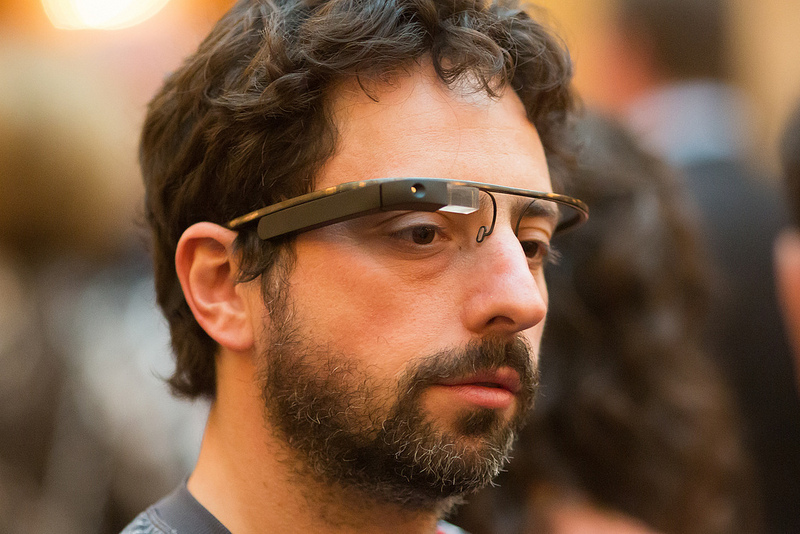 Well, there’s Google Glass, of course. But even I thought that up before they launched it. They have self-driving cars too, but the Volvo SARTRE project looks more fun, and more advanced. Mind you, Google owns Android, the most prolific smartphone operating system in the world and I am a massive fanboi. It’s just a pity it doesn’t earn Google any money – in fact it costs them millions each year. And the Chrome browser is the best (and most popular) around. But again: it’s free. There’s little in the way of a business model. I wouldn’t say they are defunct, no. But I won’t be investing in GOOG any time soon. The most important Allium in the history of human freedom. FACT. 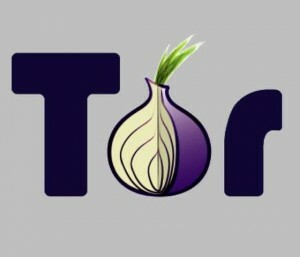 TOR (The Onion Router) is a second Internet running inside the existing Internet. It allows people from countries with strict regimes to bypass blocking and monitoring software. This is a video from the guys behind TOR claiming lots of things about how Governments are using Internet surveillance and censorship to execute totalitarian control of their citizens, including sending Death Squads in the middle of the night. Holographic, world-hugging fox thing is for illustration purposes only and may not ship with v1.0. As many expected, the Mozilla “Boot to Gecko” project has become “Firefox OS”. Gecko is the software behind the scenes of the Firefox web browser that reads the HTML, style sheets, etc. code and converts it into a webpage. 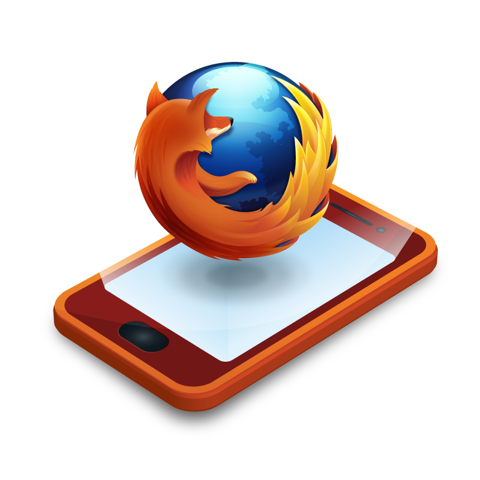 Boot-to-Gecko is Mozilla’s plan to make a mobile phone platform based entirely on The Web. Essentially, Mozilla will provide the user of the phone with default Web Applications which handle your telephony, settings, etc. Some of which you can replace with different software, but some will undoubtedly be fixed. You wouldn’t want some untrusted Web App taking over you security settings for example! But there is one massive reason why the mobile web (and, in fact, the web in general) feels like the “little brother” of native applications: The Web/Device Barrier. I’ve never used Hangouts before, in fact, I’m not much of a Google+ fan (because nobody I know is either), but I can definitely see the appeal of them with technology like Glass out there… Is this a geek-fashion trend for the future? "So, uh, our investors wanted time travel. So, uh, we've done that." Facebook will soon let you edit your posts and comments, but in my gut I don’t agree with this. It feels wrong. You see, Facebook is special. Very special in fact. It isn’t just a website, it’s grown beyond that. It’s much more than just a fancy bulletin-board or a blog, or a big Twitter. It’s more than just a Social Graph connecting people and things together. Facebook is the Social Continuum. Like the space-time continuum, messing with the past can have dire consequences for the future. Changing an opinion you had months ago to make you look like a savant, for example, breaks Facebook; it stops being a record of things which have happened and becomes a fudgey mess of posts you can’t trust the authenticity of. So what’s the fix? Sure, most people would love to be able to edit their posts, but you have to be careful about how to record this. People are already being put into prison for “things they said on Facebook”, so the fact you can now go back and edit posts means that it needs to be obvious what was changed, by whom and when. Once a post has been edited, it must be possible to see the Edit History of the post – otherwise we’re in big trouble. Going-back-in-time-and-accidentally-sleeping-with-your-great-grandmother trouble. 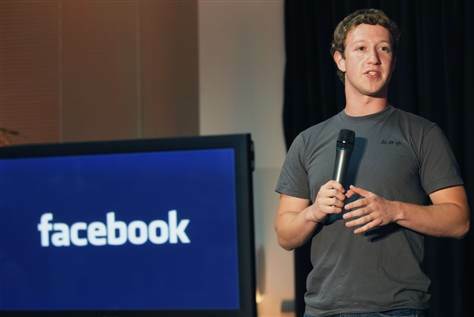 Take heed, Mr Zuckerberg, don’t underestimate how important Facebook (and its future iterations) are to humanity. To freedom. To information. To the destruction of tyranny.